Home » Diet » Detox diets » Recommendations to Detoxify The Body! Recommendations to Detoxify The Body! Before looking for strange illnesses, dedicate some time to think about what you've done to your body. You may want to detoxify your body. It’s almost as if the whole world were rushing by you, your body doesn’t respond to you, you feel slow, tired, drowsy, you don’t care about anything…but you’re not really like that! You want to recover all that vitality that you mysteriously lost in the past few days. 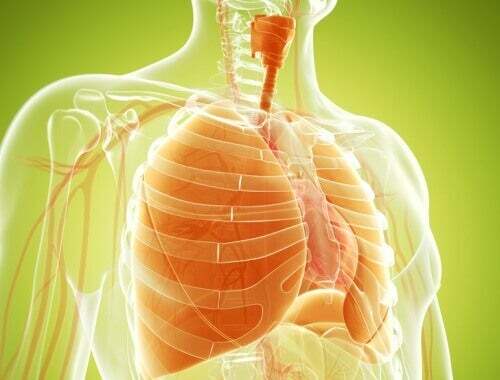 Well, here we give you 10 recommendations to detoxify the body. Before looking for strange illnesses and getting down about it, dedicate some time to think about what you’ve done to your body. Are you eating an imbalanced diet? Have you been exposed to harmful substances? Do you take supplements without fully understanding their ingredients? In modern times, we are all subjected to several forms of contamination: factories spewing out toxic waste into the atmosphere, cosmetic products with excessive chemicals, foods cultivated with pesticides. And so, this makes it hard to avoid suffering from some sort of intoxication! Unfortunately, our bodies absorb and accumulate toxic substances very easily, but a lot of times it’s not able to eliminate them in the same way. 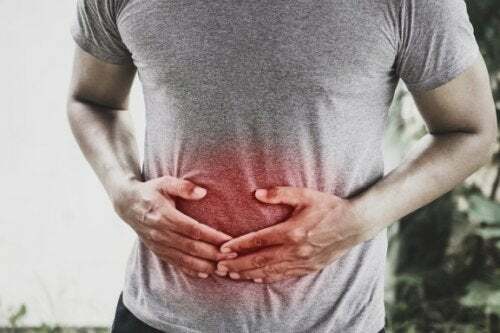 The digestive system provides energy and information to the other systems in the body, which is why a natural and healthy diet can help eliminate residual toxins and can help us in being healthy. There are two basic methods for detoxing the body. If juices and restrictive diets are your thing, then you are going to like this method. It is based on substituting normal foods with water, vegetable and fruit juices, and infusions for one day. This process not only helps you eliminate toxins but also dead cells, and rejuvenates the skin and revitalizes the body. 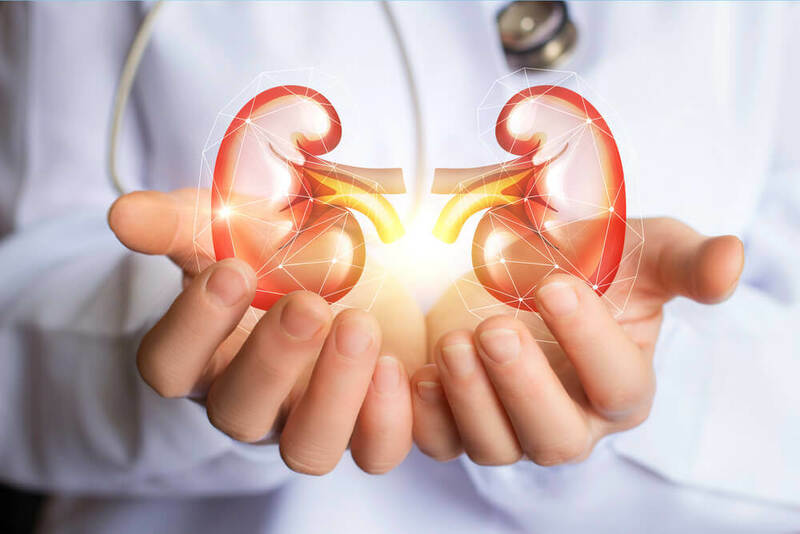 But, before rushing in on this adventure, you should consult a physician to know if this is the ideal time for you to fast and not suffer from health complications. This method allows you to substitute unhealthy foods in your diet by other cleansing and energetic foods that make you feel light and lively. 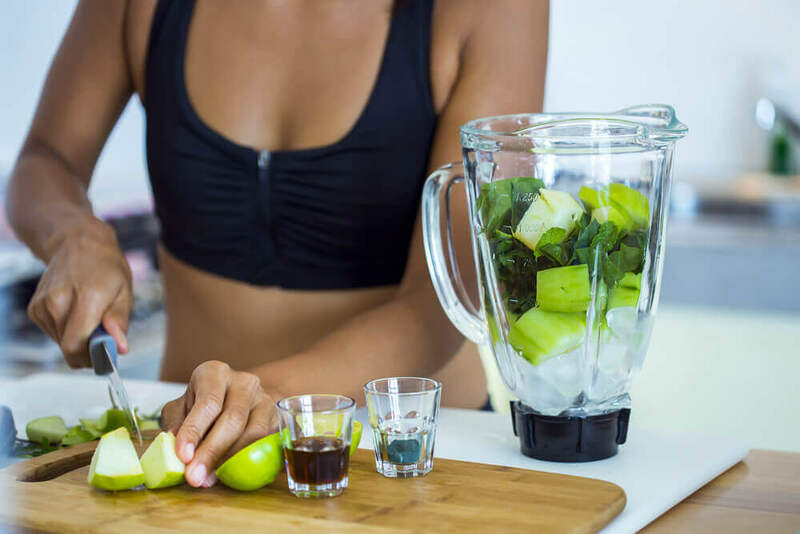 The best part is that you can incorporate this way of eating into your life and you can sustain it for some time, so long as you always eat detoxifying foods. If you want, you could eat just these foods for a few days to make the cleanse much more complete. Thus, we recommend leafy green vegetables, fruit, seeds, whole grain products, and white meats, along with drinking lots of water. But wait! We had promised you 10 recommendations for detoxifying your body, right? Well, you will find them below. Thus, make your choice, combine them, and detoxify! Lemons are called the fruit of one thousand uses, and it’s not because of its taste; its incredible properties turn it into a truly excellent detoxifying food. 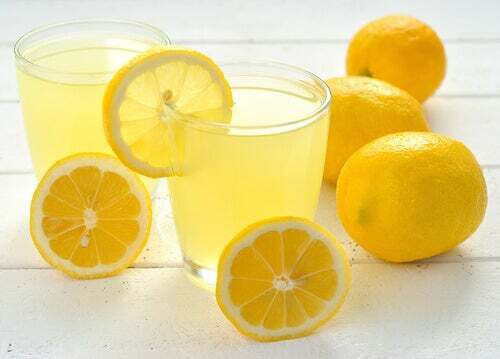 Additionally, lemon juice disinfects wounds, purifies the blood, cleanses the liver and kidneys, strengthens the bronchial tubes, and tones nerves. 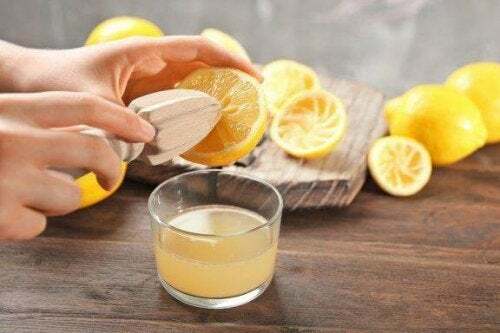 One tablespoon of juice in one glass of hot water is wonderful for cleansing your body of gastrointestinal intoxicants and throat conditions. It’s even better if you drink it before breakfast. All you need to do is mix the water that you drink daily with the juice of one lemon and you will notice the effects. Orange is the fruit of the sun. It is delicious and energizing and contains vitamins A, B2, B1, and C, and also several minerals. Therefore, drink orange juice with breakfast and you will notice that your body becomes filled with life because it cleanses the digestive tract. Additionally, it promotes circulation and heals wounds. Grapes are one of the primary detoxifying foods, so do not hesitate to go ahead and enjoy their wonderful taste. They contain vitamin B and potassium and are useful for several illnesses: rheumatism, gout, arthritis, kidney problems, hypertension, and arteriosclerosis. They have laxative properties and at the same time, an infusion made with grape leaves stops diarrhea and cures hemorrhoids. So eat grapes! Beets and beetroot, provide primarily folic acid, iron, and vitamin A. It is said to be the only food capable of reversing osteoporosis, and is also used to treat anemia, jaundice, loss of appetite, and anxiety, as well as bladder, liver, and kidney conditions. They also eliminate uric acid, alleviate menopause symptoms, and prevent the appearance of myomas. If you consume them at least 3 times a week you will be reconstructing your blood and cleansing your body. Apples are highly recommended for people that want to lose a few pounds. Why? Because their high fiber content makes them perfect for cleansing the body. They also contain potassium, vitamins E and C, act as a gentle laxative, diuretic, and cleanser. They dissolve cholesterol and control diabetes and hypertension. 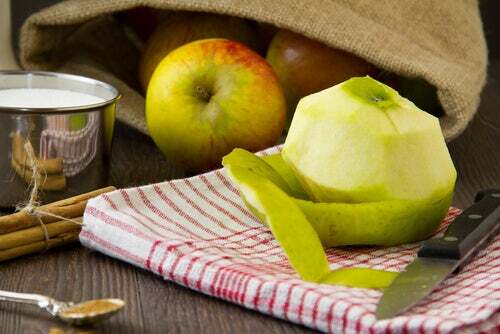 In the future, if incorporate organic apples into your daily diet you are going to feel more relaxed and alive. This is an excellent fruit for low-calorie diets. It has laxative and diuretic properties and provides the body with vitamin A, B1, B2, and C. You could consume it as a fruit or as a tea, which you could easily make. Place one washed and sliced peach in water and allow to boil for one minute. 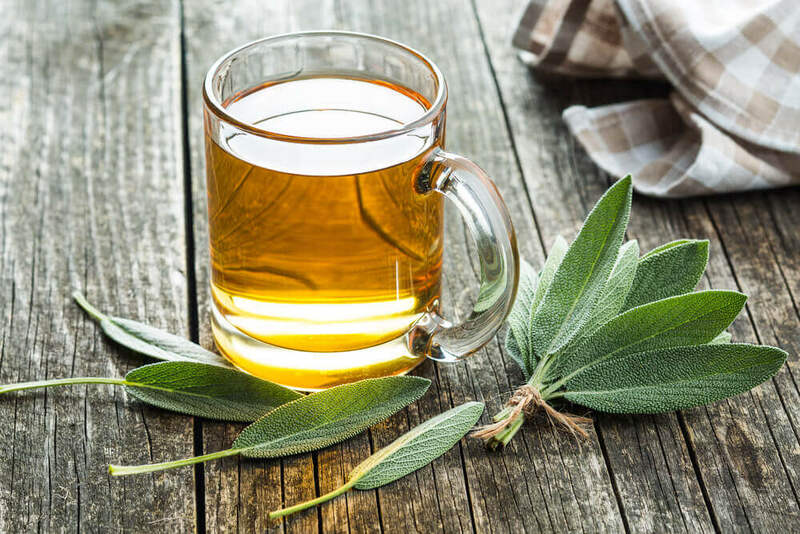 Then, drink two cups of this warm tea in the morning to cleanse your body, hydrate your skin, and reconstruct tissues. Strawberries have such a special taste! They provide iron, folic acid, salicylic acid and vitamin C for the body. But not only that, whenever you eat strawberries you are helping to eliminate uric acid (the cause of gout) and cholesterol. This fruit has diuretic and anti-rheumatic properties and is an anti-inflammatory and astringent. It is also used against anemia and diabetes. Therefore, eating it daily will make you healthy. Okra has a lot of different uses in the kitchen. Additionally, it contains excellent amounts of fiber, vitamins B1 and B6, folic acid, niacin, iron, and calcium. Delicious okra soups will have you licking your lips and will detoxify your body, preventing constipation. So refreshing and healthy, cucumber is wonderful for the skin and the body in general. It is diuretic and cleansing and dissolves gallbladder and kidney stones. It treats prostate and nervous system conditions. You should eat it in its natural state, well-washed, and if you want, peeled. You could also drizzle it with lemon if you like. The Queen of fruits is perfect for weight-loss diets and cleanses. Consequently, it contains a lot of vitamin C and stimulates digestion and intestinal activity and eliminates parasites. Thus, eat it sliced or drink its juice, and you will feel your body rejuvenate. Additionally, it is an excellent way to start the day on an empty stomach. Foods rich in fiber pull out toxins from the digestive tract until they are eliminated through the bowels. Choose whole grains and you won’t look back. They also have antioxidant properties and are very nutritious. Now all you need to do is choose the method and pinpoint your objective. Eating healthily is the base of your health. If you make new and delicious juices and salads your body will surely thank you.